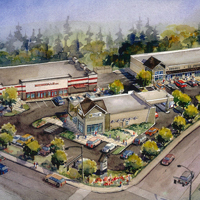 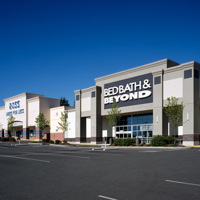 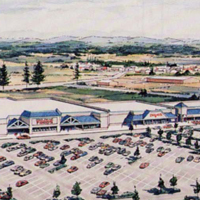 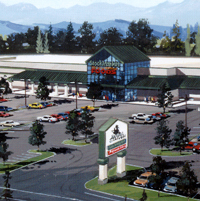 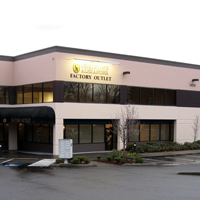 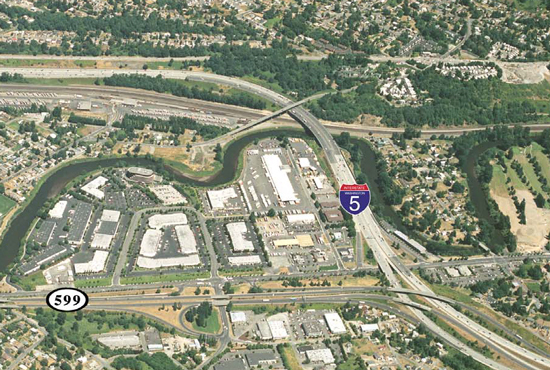 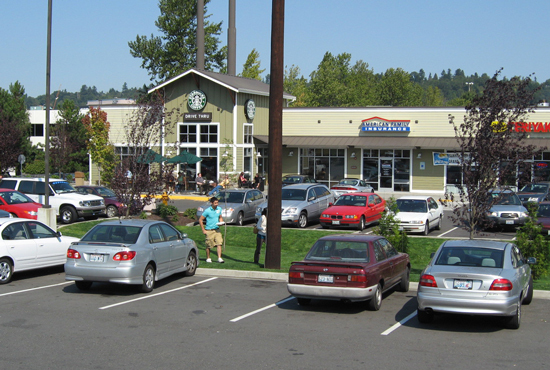 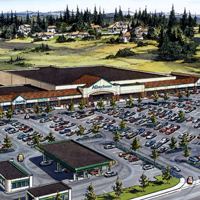 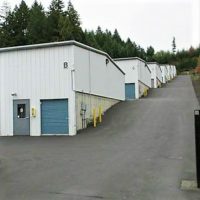 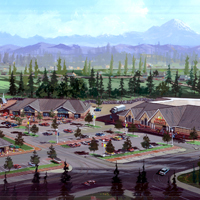 Located at 13038 Interurban Avenue in Tukwila, Interurban Retail Center is a 5,702sf specialty retail center. 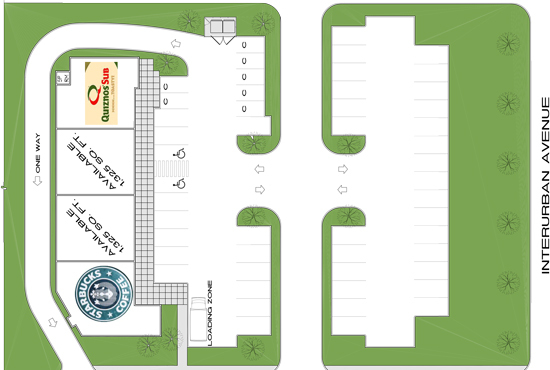 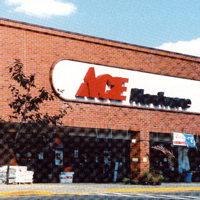 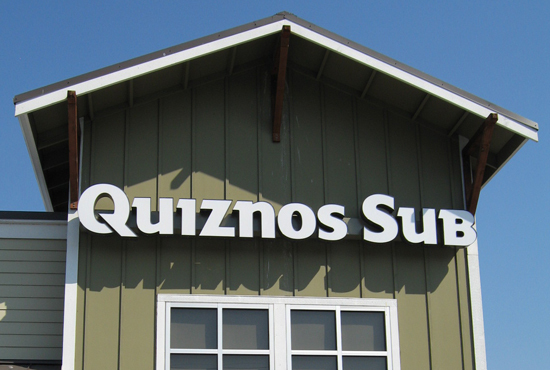 Its tenant includes Starbucks and Quiznos. 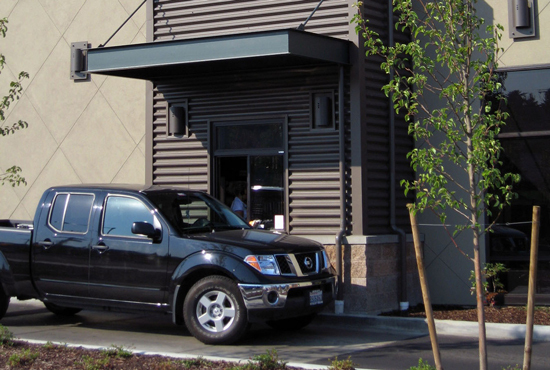 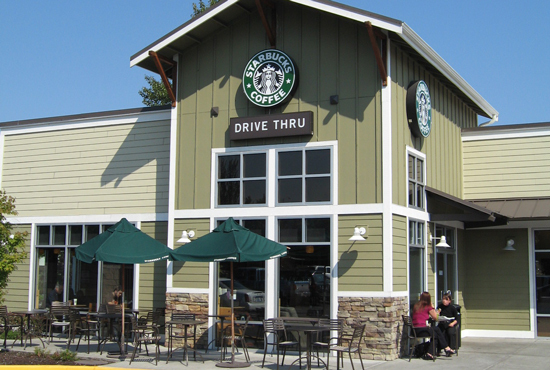 With its close proximity to Interstate 5, this Starbucks is open 24 hrs.